Welcome to the Farm & Household Stores' online store of Affordable Quality Homeware Accessories. 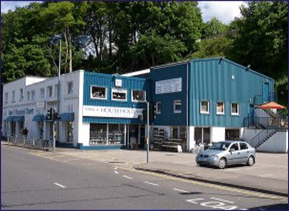 We are the largest independent homewares specialist based in Inverness - the Highlands’ Capital of Scotland. Our aim is to offer "Everything for the home..." and if you visit our store you will appreciate all we have to offer throughout our four department floors. 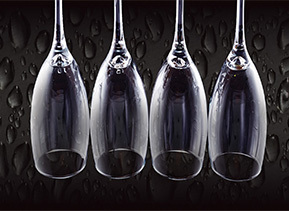 There is a wide variety of choice from quality homeware accessories to lighting and wedding gifts. - Kitchen: pots & pans, cookware & bakeware, kitchen scales & bins, gadgets & utensils, woodware, textiles, electrical good. - Dining Room & Room Accessories: dinnerware, cutlery, glassware, table mats & coasters, table cloths, napkins, trays, vases, clocks, mirrors, pictures & occasional furniture. - Homebrew & Easiyo: from Beer Kits & Wine Kits to all the basics we are Scotland’s largest stockist for Homebrew. We carry the full range of our ever popular Easiyo too. - Bathroom: bathroom scales, towels & mats, sink & shower accessories, bathroom cabinets, mirrors, lighting & laundry baskets – we have the lot. - Lighting: wall lights, mirror lights, ceiling pendants, spot lights, desk lamps, table lamps, outdoor lighting & light bulbs of all kinds. - Outdoors and Indoors: letterboxes, coal bunkers, washing lines & posts, rotatory units, door mats (external & internal), washmats, compost bins, brooms, brushes, mops & buckets. 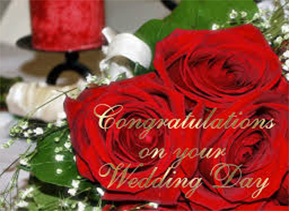 - For your Wedding or Special Occasion: we offer bridal couples our Wedding List Service. For special occasions we have plenty of choice but if you can’t decide on a gift why not pick up one of our Gift Vouchers. As a leading UK specialist in supplying quality accessories for the home, Farm & Household Stores products are available to buy online with Home Delivery or our “Click & Collect” service if you prefer. We take great pride in looking after our customers and have been accredited in 2011, 2012 & 2013 with "Best Customer Service Award". With over 37 years of experience we supply luxury products to private homes, holiday homes, guest houses and estates. If you cannot find what you are looking for on our website, or have any questions about any of our designer homeware accessories, then please don't hesitate to contact us on 01463 222765. Our award-winning customer service team is on hand to take your call and we are always happy to help. 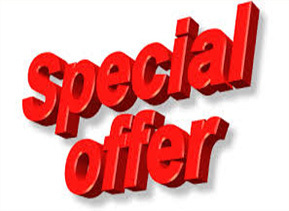 Please call 01463 222765 today.